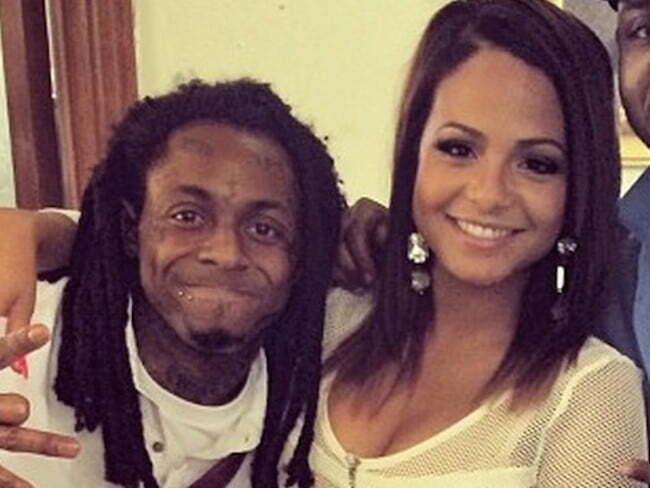 Lil Wayne and Christina Milian have split after dating for just a year. The couple have not formally make an announcement but sources confirmed with ET that they are over. The Young Money rapper and the R&B singer were first liked together in the summer of last year. But their split came last month after they both agreed to break things off. During the year long relationship, Lil Wayne and Christina Milian have collaborated on several singles including “Rebel” and “Start a Fire.” The duo also debut their new duet at last month’s Billboard Hot 100 Music Festival in New York City. The couple also split around the time that Milian was going through a heartbreaking family loss, the death of her younger sister, Danielle, newborn baby. 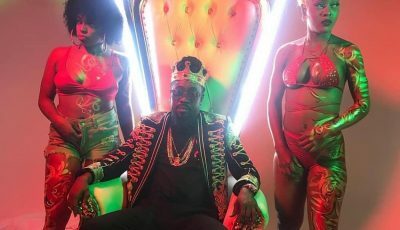 The singer is reportedly going through an emotional roller coaster. Her career went no where so she had to move on, gold digging antics smh..